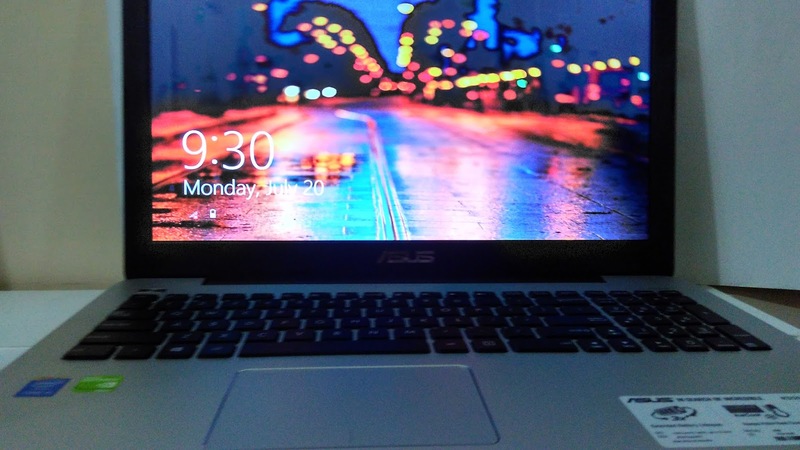 Tech Addicts: Asus K555LJ review. 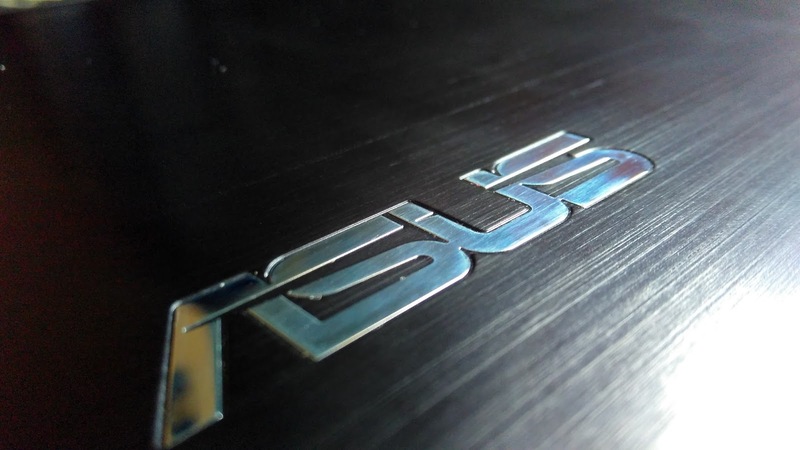 Has Asus truly found the incredible? 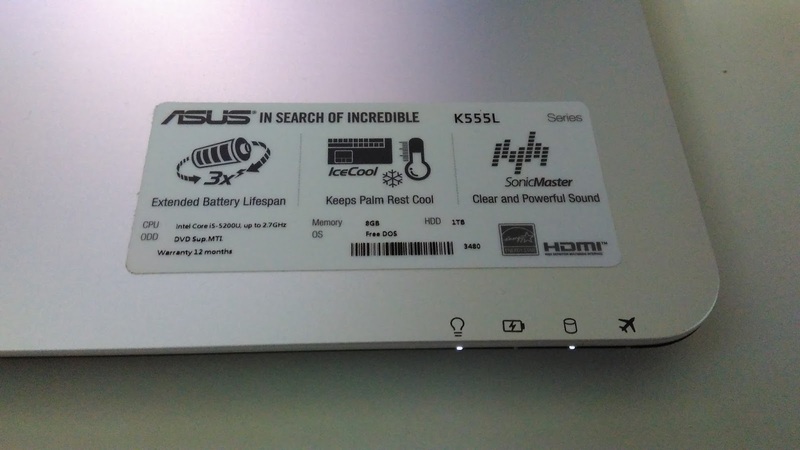 If you are in the market for an incredible laptop with the 40-50K INR range , Asus claiming that they 'in search of the incredible' have something compelling to offer. 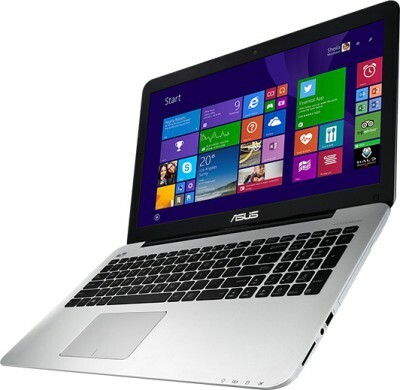 Priced at 45K INR , Asus K555L (K555LJ Metal series XX131D to be precise). 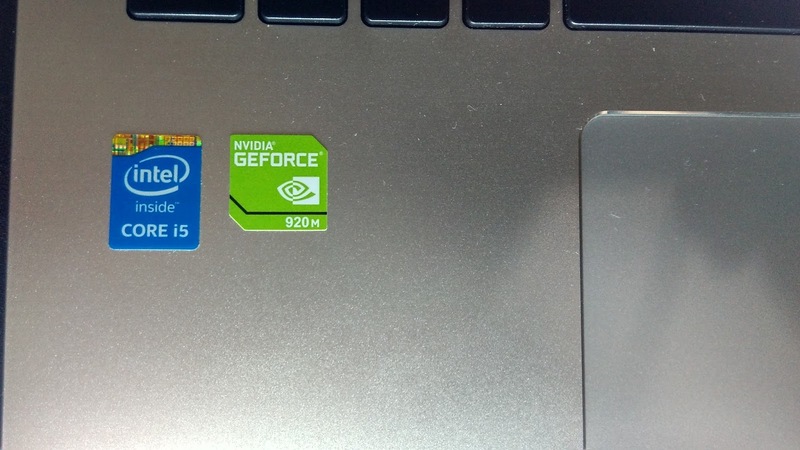 The main attraction of this laptop is its impressive build-metal finish. Under the hood its powered by a 5th gen ( Broadwell-U Core ) Core i5 processor and 8GB of memory coupled with GT920M GPU. This is something rare to find( at the time of writing this blog). I will talk about the specs in depth later in this blog. BUILD AND HARDWARE : The K555LJ flams a metal design with a two tone finish which makes the laptop very attractive. The keyboard layout and finish seems to be inspired from a fruitish company. Weighing in at around 2 kilos, the laptop feels light because of its brilliant weight distribution. Another feature that I presumed to be a gimmick and which works quite well is 'IceCool' technology. This ensures that your palm rest stays cool even after prolonged usages. Though this doesn't keep the laptop 'IceCool', you'll never feel any heating under normal or light usage. Under loads and heavy gaming, the cooling is impressive. This is because the vents unlike regular laptops are not placed on the sides, but behind the hinges. The exhaust is towards the out, away from the user. 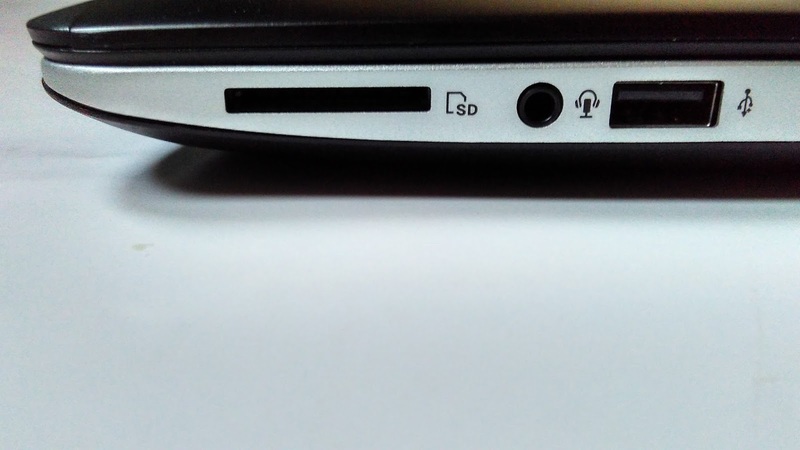 On the right, you have the optical disk drive, card reader , 3.5mm headphone jack and a USB 2.0 port. 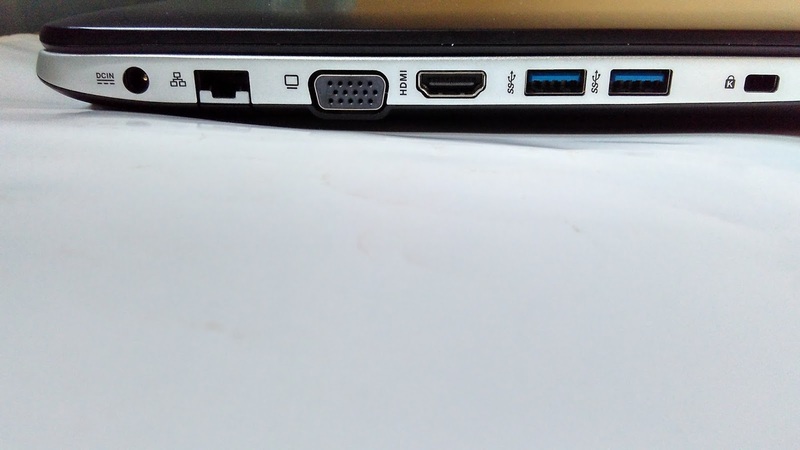 On the left -power, LAN , 2USB 3.0 , VGA , HDMI and lock ports. 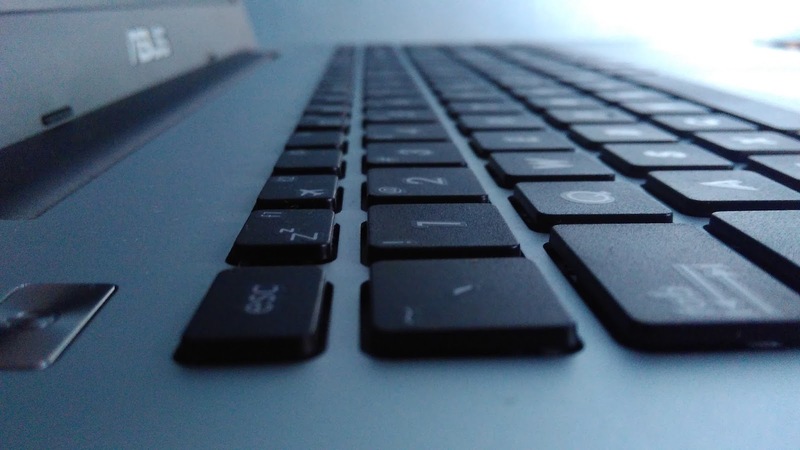 The keyboard layout is quite good to type and is not backlit. Well spaced keys provide ample movement. 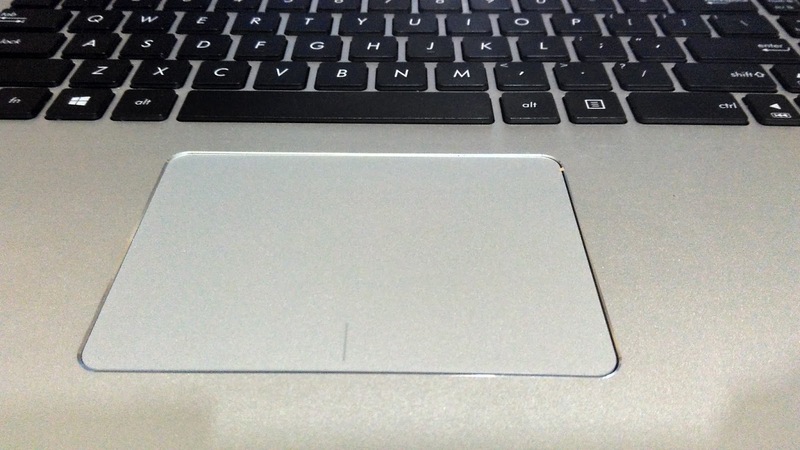 The trackpad comes with 'Asus Smart Gesture' , which offers some useful gesture controls like three finger swipe from the bottom to open running apps etc. Which 'frutish' company comes to your mind? The only major negative about this machine is its display .The display though not 1080p, is decent at best. The display panel used is glossy 15.6 inch LED back-lit panel with a resolution of 1366x768. The color reproduction is not great and is saturated. But the text is crisp with sufficient brightness. 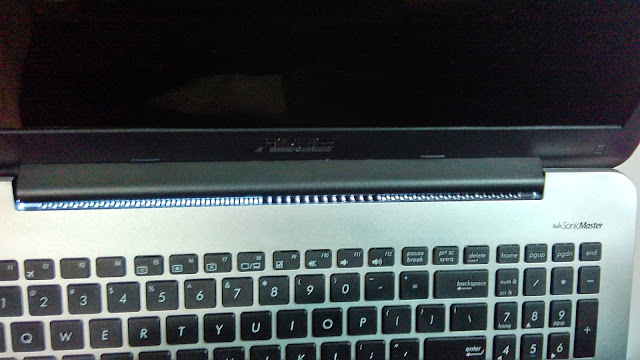 The lack of Caps lock ON indicator LED is very frustrating. UNDER THE HOOD: Powered by an Intel Core i5 5200U CPU @2.2GHz(with boost frequency up-to 2.7Ghz) coupled with 8 giggs of DDR3 memory clocked at 1600MHz. 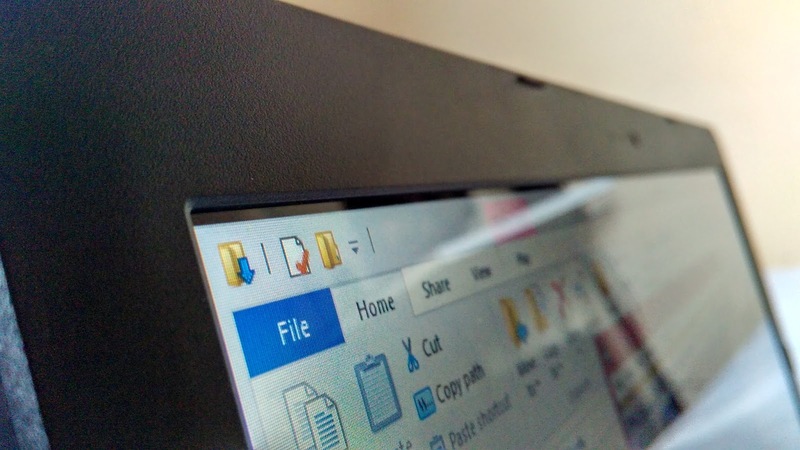 With an Intel HD5500 for low power needs and an Nvidia GT 920M (2GB) for graphically demanding needs, the laptop offers a lot of potential on paper and does live up to it. The HDD capacity is 1TB which is something expected in the price range. Connectivity options include everything from WiFi, Bluetooth 4.0 and USB except NFC. PERFORMANCE: Out of the box the machine comes preloaded with Free DOS. With 2 cores and 4 threads, i5-5200U is more than capable of handling demanding applications. Combining this with the latest GT920M, performance is something that is expected on paper and the laptop does live up to it. I faced a few driver hiccups while trying to run windows 7. But the experience was a pleasure when I installed Windows 8.1 pro 64bit. There is no bloatware and the OEM softwares are useful. Intel's Broadwell-U Core i5-5200U delivers about a 6 percent increase in graphics power and about a 17 percent increase in physics calculation process compared to the previous Core i5-4200U. Though the Nvidia GT920M is underclocked, it does pretty well.The NVIDIA GeForce 920M is a entry level DirectX 11 graphics card based on the 28 nm Kepler architecture and uses the same GK208 chip as the GeForce GT 730M, 825M and 740M but with reduced core speed. This coupled with the Braodwell CPU should give you a great gaming machine(considering the price) . Is it true? Well, to begin with, I tried running GTA5. The results were pretty good with a min of 35fps and a max of 60fps on max resolution and other settings turned down to their minimum values.On raising the texture and other settings to high level, the fps dropped to about to 35 avg. TombRaider on Ultra gave about 12fps and about 35fps on medium. This means that you will be able to play most of the games. Its up-to you to judge the performance of the machine. The battery is of non removable type. Asus claims a 3X extended battery life span but I was able to get about 3hrs of usage on an average. Conclusion: At the end of the day, what you get is a very good designed machine which packs a punch. The battery life is good and the build specifically is great. The IceCool technology deserves a worthy mention. But if you want a stunning, vibrant display and caps lock indicator LED, you are putting your money in the wrong basket. Can I buy this laptop for gaming? Have been playing GTA 5 @ 40+ fps , Call of duty Advanced warfare etc. No hiccups. Heating also is minimal. If you buy a colloing pad , then it will be excellent. I haven't tried dual boot. But I think it will support it. But this laptop was not mentioned in asus.com I have checked that, buying this lap won't cause any problem? If I can buy this, where I can buy it in Chennai? And as u mentioned the vents r in towards the display is it causing the display heat up? I bought it online from flipkart. No heating problems. Only while heavy gaming, I noticed heating. But if you compare the heating to a HP or Dell laptop, its way cooler. I bought from flipkart does it came with seal and warranty? And the lappy was not mentioned in asus.com? I am aware of that. But the product that I got was intact. Flipkart says that the product is genuine and the bill in enough for claiming the warranty. dont puchase it from online portals. go asus store. i bought it for 44.2k and with extra 800rs in which i got 2year extended warrenty and an antivirus and batman series headphone and wireless mic. also a lucky drwa in which i got pendrive. i.e complete cost 45k. it has one drwaback. it doesnt support windows7 drives like usb, wlan. I bought it online for about 45k. Didnt recieve even the bag. But I am very satisfied about the quality of the product. Yes, win7 driver support is a problem. But win 10 has no issues. Great performance. Can you suggest me a good laptop with the following specs:1TB Harddisk;4GB& above Ram;2GB Graphics Card;Intel i5/i7 5th gen; with or w/o OS! How about HP Pavilion 15 P205TX K8U17PA. Is it worthwhile to buy as compared to this asus model? There is hardly any hardware difference except the GPU which is slightly better than 920M. I am not a big fan of HP's cooling tech. Always plagued with heating issues. You have mentioned that it has i5 but on flipkart the same model has Core i7 in it. Can you please check if its really there or its just a mistake from flipkart. Yes there is also a model with i7. I've been using this laptop (ASUS K555L) for about 7 months now since I bought it last November 2015. Something unexpectedly happen a while ago when I'm about to close the lid (fold the screen) of my laptop, I heard it cracked somewhere so I stopped and immediately inspect my laptop and found out the hinges and the lower part of the screen casing cracked open. It was really devastating that just happened since I really took good care not just my laptop but all of gadgets and devices as well. I've never even dropped it for that to happen. I look up the net for some related issues and found out some forums stating the very same scenario. One of them said it was only three months old. I believe, somehow, it was a manufacturing/build flaw. I just hope when I brought it to the shop where I bought it they would took full service of it since its still under warranty.